Supreme Court has allowed Intervening applications pertaining to stray dog issue and has requested the High Courts across the country, not to pass any order relating to the Prevention of Cruelty to Animals, 1960 Act and the 2001 Rules pertaining to dogs. The court also has asked all the Local Self Government bodies and Animal welfare Board to file affidavits regarding the issue. 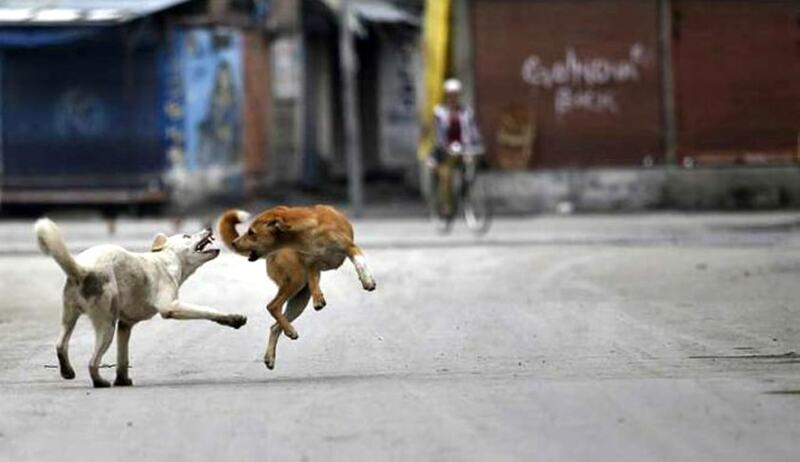 Apex Court bench of Justices Dipak Misra and Shiva Kirti Singh observed “There can be no trace of doubt that there has to be compassion for dogs and they should not be killed in an indiscriminate manner, but indubitably the lives of the human beings are to be saved and one should not suffer due to dog bite because of administrative lapse”. The bench also asked the concerned to file affidavits which may contain the data of the dog bites and the steps taken by the local bodies with regard to destruction/removal of the stray dogs and also the data pertaining to population of stray dogs. The local authorities were asked to file affidavits including what kind of infrastructures they have provided, as required under the law. The Court also cautioned the authorities not to adopt any innovative method or subterfuge not to carry out the responsibility under the 1960 Act or the 2001 Rules. Any kind of laxity while carrying out statutory obligations, is not countenanced in law, the Bench said. The Court also took note of the fact that Division Bench of Kerala High Court has passed a judgment on 4th November, 2015, taking the view that the Animal Birth Control Rules, 2001, shall prevail over the provisions contained in Kerala Municipality Act, 1994 and the Kerala Panchayat Act, 1994. The case stands posted to 9th March, 2016. Read more news about Stray dogs Case here.